We value you…just the way you are. We value kids…their energy, questions, creativity, and love. We value a good conversation…and the many thoughtful opinions about how to walk a faithful journey. We value our neighbors…from West End to Uganda. We value life…as forgiven and reconciled people in God’s grace. To know and share the full extent of God’s love. To see the power of God at work in us accomplish abundantly far MORE than we dare to dream or imagine. We believe that Jesus’ message of unconditional love means that every human being is a child of God and is worthy of love, respect, and inclusion. 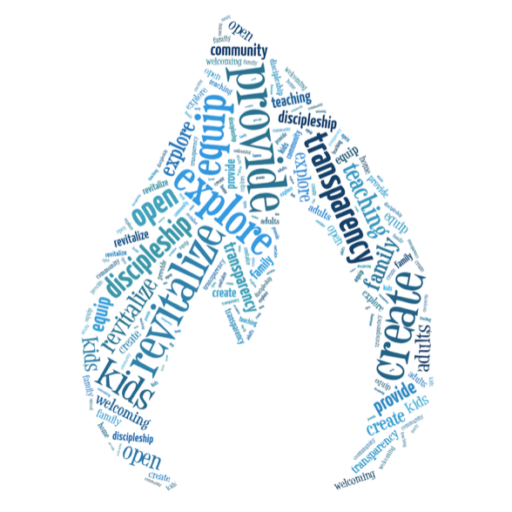 We welcome everyone into the full life and ministry of our community. We embrace people of every race, ethnicity, culture, age, sexual orientation, gender identity, family status, faith history, physical or mental ability, education, political perspective, and socioeconomic and housing circumstance. We stand against discrimination and exclusion. We worship and serve with all people through love, acceptance, and reconciliation in every part of our lives together.